It would seem that the iPhone does not have as many buttons and each one has a well-defined purpose. But in some combination or specific situation it may have different meaning. 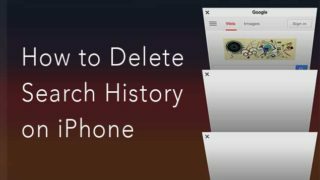 Perhaps about some iOS shortcuts you already know, but for sure some will surprise you. 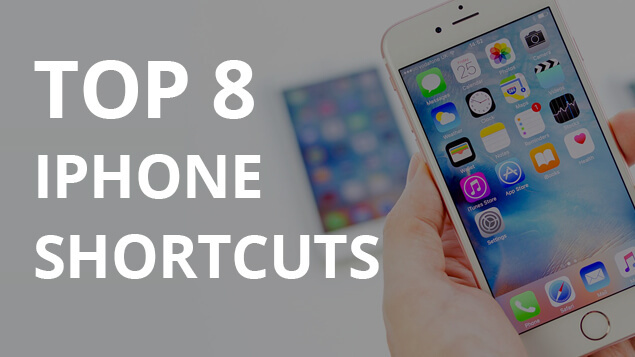 Let’s start with the most common keyboard shortcuts on iPhone, and then go deeper. Not all users are aware of how you can view and switch between running applications. If you are one of them – double-click on the button Home launches multitasking menu. If you have iPhone 6s/6S+, you can call multitasking by strong pressing on the left edge of the screen. This combination is also known by many, but for those who do not know Press simultaneously HOME and On / Off and you will take a screenshot. 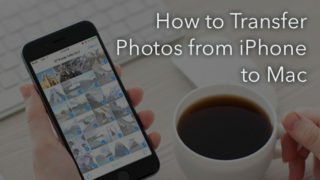 All photos will be placed in a specially created album Screenshots in Photos. You set alarm for 7 am, and when it started to ring you’ve realized that you want a little bit more. No problem, all you have to do is to reach to any key on the unit and press it. The alarm is moved forward to 9 minutes ahead, so you can nap. 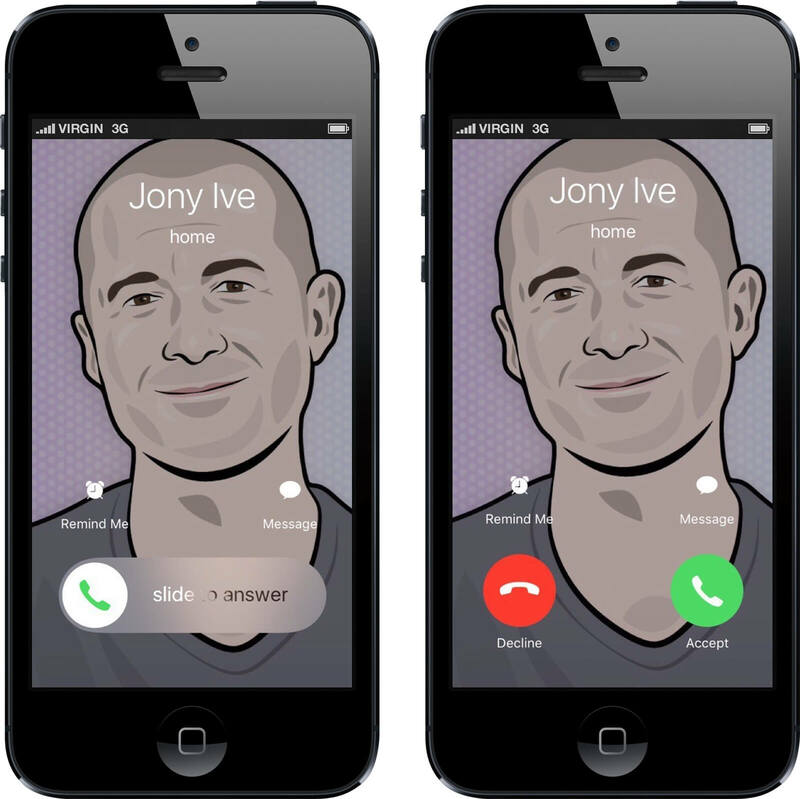 Many users often asked why there is sometimes reject the call button, and sometimes only slider. In fact, everything is simple. If at the time of call the phone has been unlocked, you will have two buttons. If locked – with slider. How, then, to reject the annoying call? It’s simple – just click the lock button. You can also turn off the sound and vibration without rejecting the call by pressing one of the volume keys. Next life hacking will be incredibly useful for selfies, especially for women with long fingernails. The camera can be clicked with a virtual shutter by pressing volume buttons, which deprives you of the need to twist an arm or pull with the other hand. Often people drop their phones in an attempt to reach out a cherished white circle in the interface, thereby securely holding the phone. This method also works when you press the volume rocker on the headset connected. Generally headphones from Apple – is the treasure of hidden commands, which we’ll tell you later. 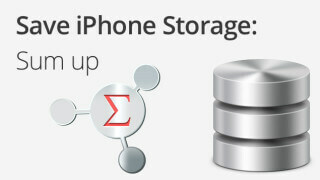 iPhone OS is designed so that you very rarely have to restart your device. So in most cases, you can make a normal restart. To do this, hold down the power button and swipe slider to turn off. After some time you can turn on the phone. Also, there is an opportunity for a hard reboot. This option is useful if suddenly you have problems with the phone. To do this, press and hold a Lock key + Home for 5 seconds. I think many of you know that if you hold down the Home button then run Siri. But we are sure that many of you know that Siri options depend on a page on which it is called. 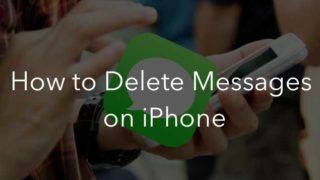 For example, you are reading a letter, pinch Home, call and tell Siri to remind you about the letter, and the program will create a reminder about this particular letter. Such opportunities are very useful. This opportunity came with the iPhone 6 model. It is especially useful in the Plus version of the phone. Double tap (tap not press) and you low iPhone 1/4 down, thus you will be able to reach upper icons. Triple-click the Home button. To start using this iPhone shortcut you have to enable it up in Settings. There you will see features that you can run by double-clicking. You can choose more than one possibility, in this case after triple click phone will ask you what kind of function you want to use. 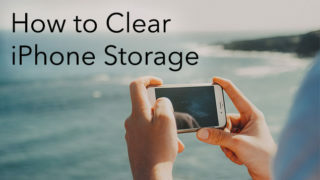 Get a free Phone Cleaner for Media Files, that allows you to find and remove the largest media files from iOS, as well as unneeded duplicate photos.